In the early 1920s, Rolls-Royce asked their Coachbuilders, Barker and Co., to design sporty bodywork for their new Phantom I chassis No.10 EX. Barkers came up with a superb racy version of the Rolls-Royce Continental Silver Ghost known as the Experimental 10 or 10 EX. 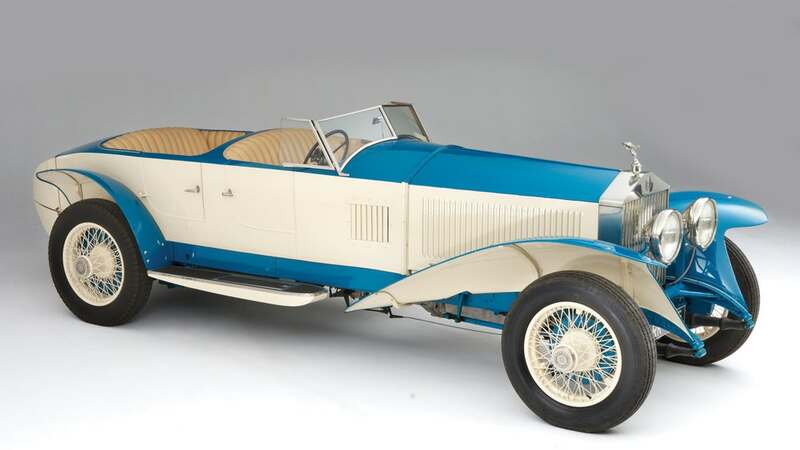 10EX Phantom 1 Continental was constructed using a Phantom 1 Continental chassis and engine and a torpedo body produced by the renowned Barker coachwork company in an effort to counter the sporting image of the race-winning Bentleys of the time. 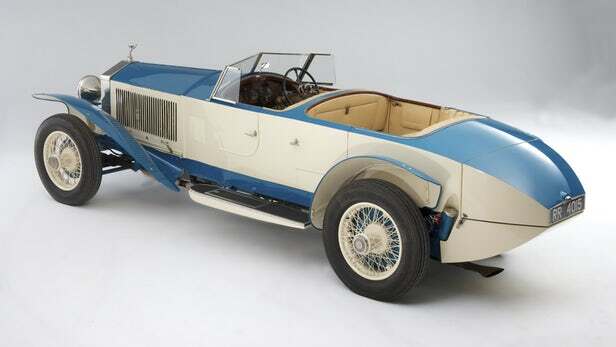 The "Torpedo" styled 10EX was built in 1926 as a sports car version of the Phantom 1 and after many modifications, lapped Brooklands at an average speed of 91.2 mph. Most importantly, it stayed in the company as a staff car and occasional celebrity courtesy car for six years, being driven by many people of note, such as Lawrence of Arabia who once borrowed it for a European trip. 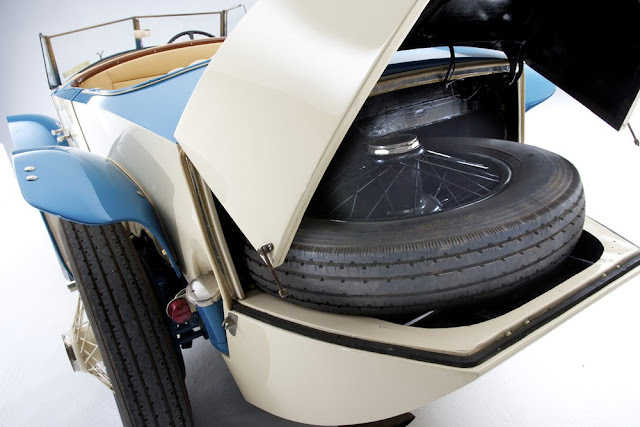 the aim was to produce a fast sports car by using a lightweight aerodynamic body. Henry Royce explained, "The object of preparing this chassis is that, if speed merchants in the form of English peers or Indian Rajahs or others doubt the capacity of the Rolls-Royce Phantom I, this specimen can be tried by them… we think that the owners of the smooth and silent models within their large bodies capable of 80 mph will be pleased to know that the same chassis and engine when fitted to a touring car will be capable of 95-100 mph."